Barcelona are reportedly keen to offload Denis Suarez to Arsenal as soon as possible following their recent acquisition of Kevin Prince Boateng. ​Suarez has been continually linked with a move over to Arsenal so far this January, but the Gunners' lack of funds have proved to be a stumbling block as they are only willing to bring the Spanish midfielder across to north London on loan, rather than as a permanent transfer. However, recent developments could provide ​Arsenal with a window of opportunity to snap him up. According to Mundo Deportivo, as per ​Sportwitness, ​Barcelona are now working quickly to offload Suarez, after they signed Boateng on Monday afternoon. The Spanish outlet's sources from the Camp Nou claim that there has been a ‘full and economic agreement’ between Barcelona and Arsenal and that the Gunners are expected to close the deal 'shortly'. Suarez will join Arsenal on a short-term loan deal that will cost €2m and the two clubs are still negotiating an option to buy in the summer. Barcelona are keen to include a mandatory option to buy in Suarez' loan clause, whilst Arsenal are still reluctant to agree to anything beyond the initial loan. Spanish journalist Guillem Balague has also suggested that Arsenal may be holding back as they are still trying to bring in a new defender before agreeing to sign Suarez. 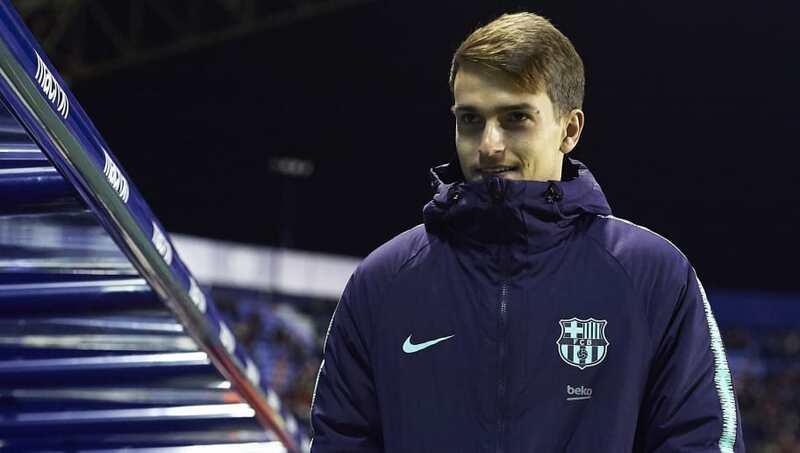 Speaking on his transfer rumours show, as per the ​Daily Star, he said: "For new faces for Arsenal it’s going to be Denis Suarez and perhaps a defender, not necessarily a centre-back. “But in any case because the other deal has not been done, Arsenal are not committing yet. Barcelona want to sort it all out this week but there’s no guarantee that could happen."